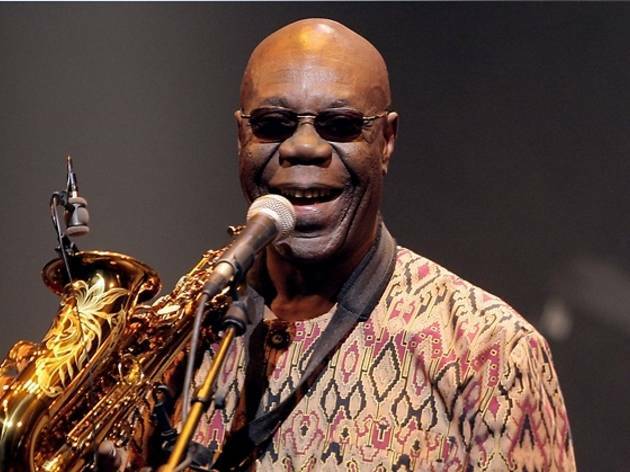 Cameroon's Manu Dibango has emphatically proved himself African music's most stylistically promiscuous ambassador and its most effortlessly funky cat. 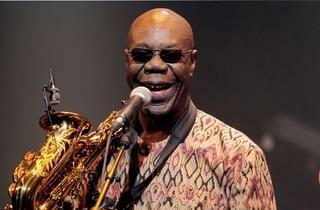 He's shown his jazz roots run very deep indeed with his own bebop-informed tunes and his soaring sax solos. These unmissable intimate gigs will doubtless feature storming takes on his classics 'Soul Makossa', 'Electric Africa' and 'Africadelic', so get down and strut your funky stuff.